Locations & facilities - A division of BSGi NZ Ltd, trading as Bevie Craft. Bevie has a global presence with our main offices, labs and warehouses based in Auckland (New Zealand), Brisbane (Australia) and Cheshire (United Kingdom). From those locations we manufacture and produce product, develop new products and ideas, quality test, and serve our customers. We also have distribution networks on top of those locations in the USA, Canada, Europe, South Africa and China. Through subsequent distribution networks, we have access to homebrew stores in over 40 countries. Product development is at the heart of our company. We launch on average over 50+ new products per year covering everything from equipment to ingredients and even software products to support our range. 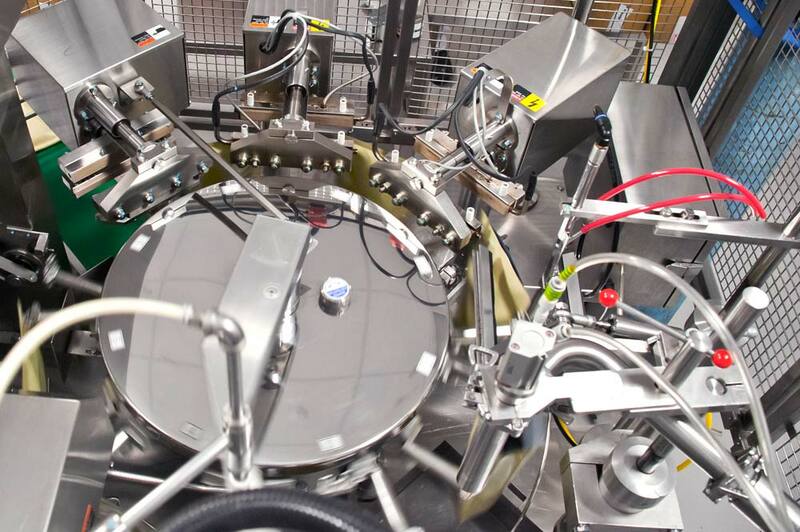 We have purpose built product development and laboratory facilities in New Zealand and the UK with the space and technology to create everything from concept, through to packaging and launch. We are absolutely passionate about understanding our customers’ needs and preferences, and using these insights to drive our product innovation. This allows us to launch high quality retail ready products, with great brand impact, that our customers love. With 3D modelling software, rapid prototyping and testing, two fully equipped laboratories and the use of design thinking processes, we can continually develop concepts and move them through to production at pace without compromising on quality. We manufacture most products in-house, this is an important choice that has helped us ensure consistent quality, keeping us close to our products and ensuring nothing slips through the cracks. We have two manufacturing and packaging sites based in New Zealand and the UK that produce a huge range of alcoholic beverage and handcrafted food making products. Our facilities allow us to produce and package into various formats, everything from pouches, sachets, bottles and tubs to complete retail-ready finished packs, including contract packaging, and bulk packaging too, in small and large run sizes. Across all departments we produce some 25 million finished packs each year! The health and safety of our employees and of those who meet our products is our highest priority: our goal is clear – no accidents, no harm to people and no damage to the environment. 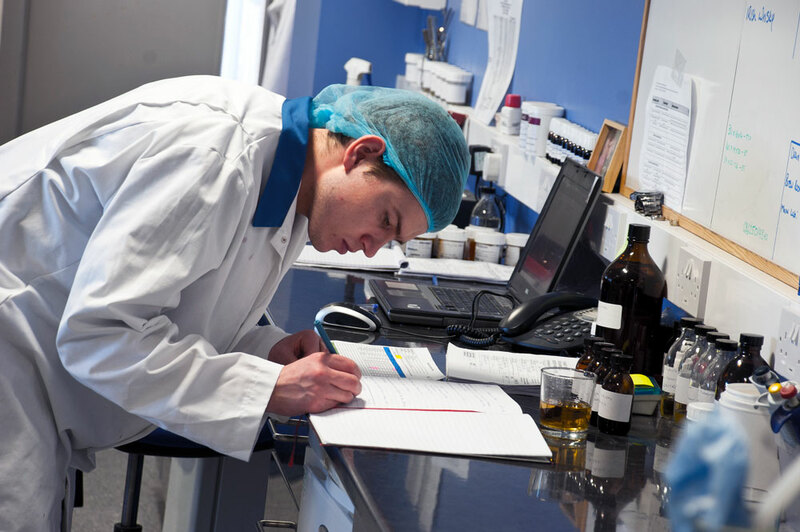 Bevie’s 60,000 sq ft manufacturing site is BRC Global Standards accredited for Food Safety, ensuring our customers can rest easy knowing that our quality assurance testing and manufacturing processes are accountable to the highest global standards.